How was the week? It feel like summer is coming to an end up here. Today was warmer than it has been, so that was nice. I honestly can't believe it's August already. Where has the time gone??!!?? I also find it hard to believe that my son is going to be FIVE soon. I swear I just had him. Anyway...today's post is different from the usual stuff here. I want to share with you a new subscription box that I am now getting (THANK YOU SO MUCH MICHAELE!!!!) It's the makeup box from Wantable. Wantable is a subscription service that is $36 a month. They have three different options: a makeup box (like you see here), an accessories box (with items like jewelry, scarves, sunglasses), and an intimates box (pajamas, underwear, bras, even yoga wear). You take a very detailed survey, and you are guaranteed NOT to get things you say you don't like. On top of that, they have a return policy. If you don't like you box, just send it back and get your money back. 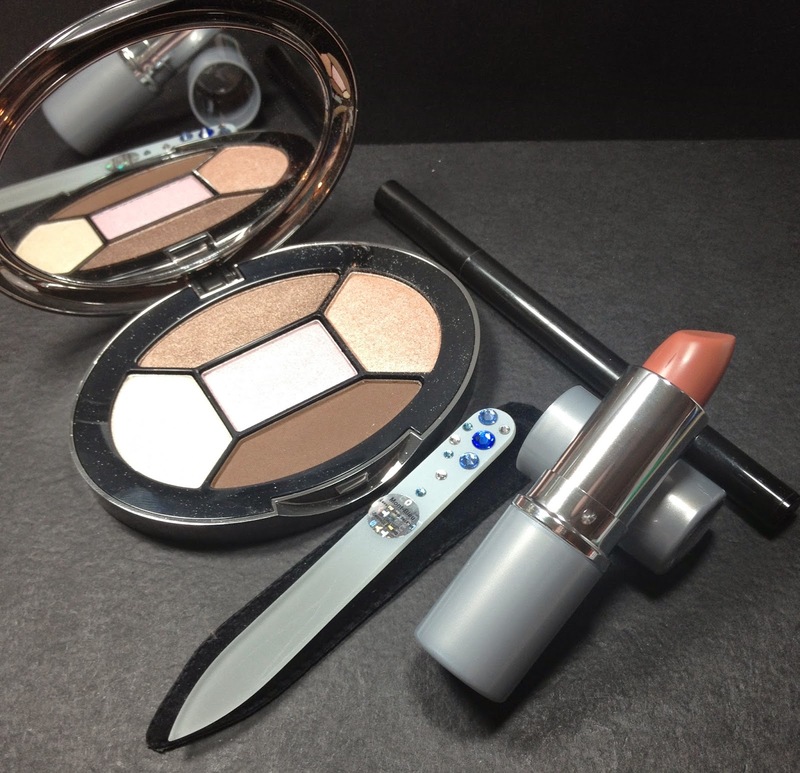 The makeup box gets you 4--5 full sized premium items every month. 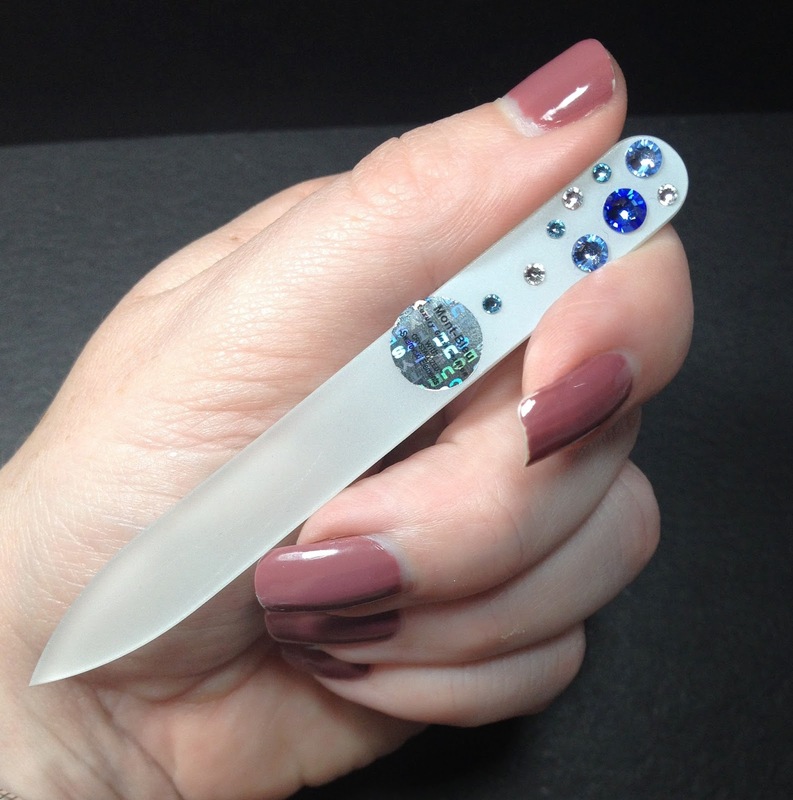 First up I got a purse sized glass nail file from Mont-Bleu, it's so pretty with all the Swarovski crystals on it. This retails for $10. I heard these last for a long long time, so I am happy to get it. 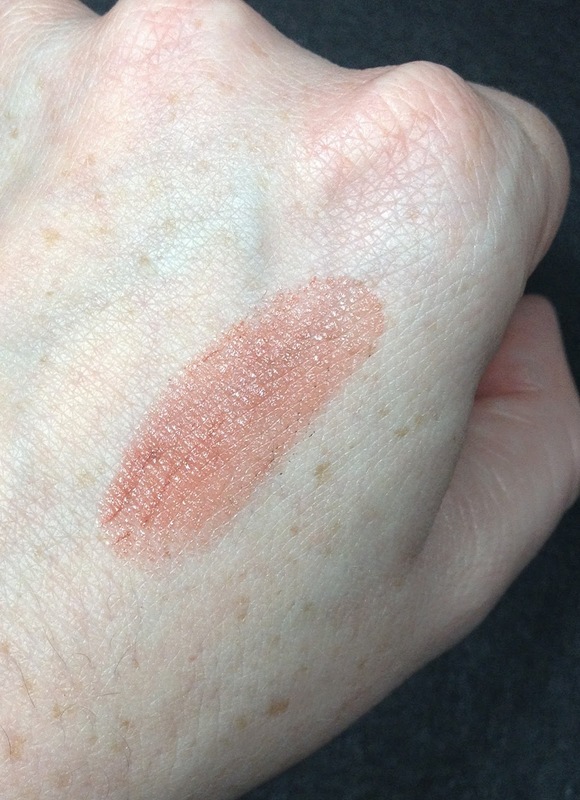 I also received a lip stick from Liptini in the color Irish Créme. It is so my shade. Most of my lip products are in this color family . This is my first product from Liptini, and this retails for $18. I don't know about that value, I am not sure I would pay that for this. 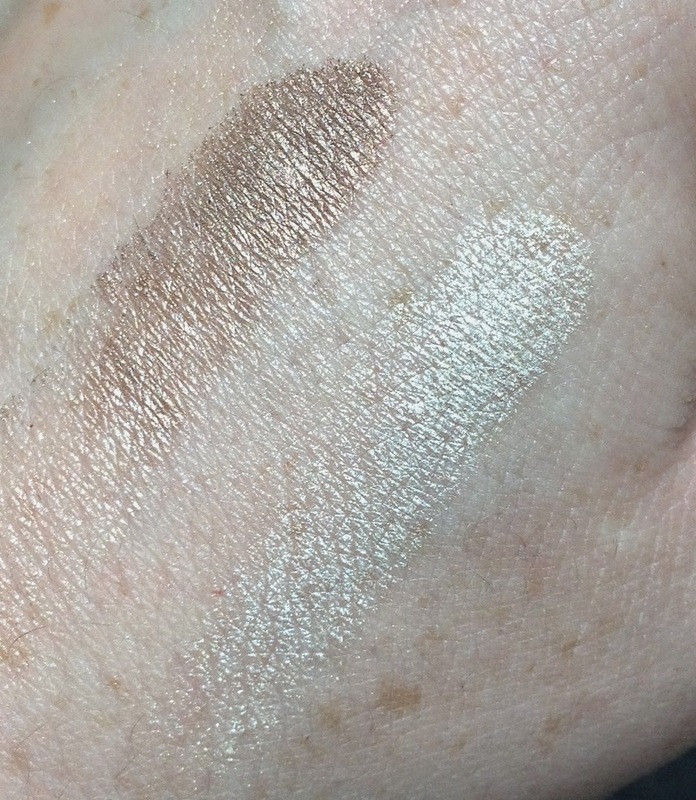 The formula seems nice and it swatched well. I will have to wear it for a bit and report back. 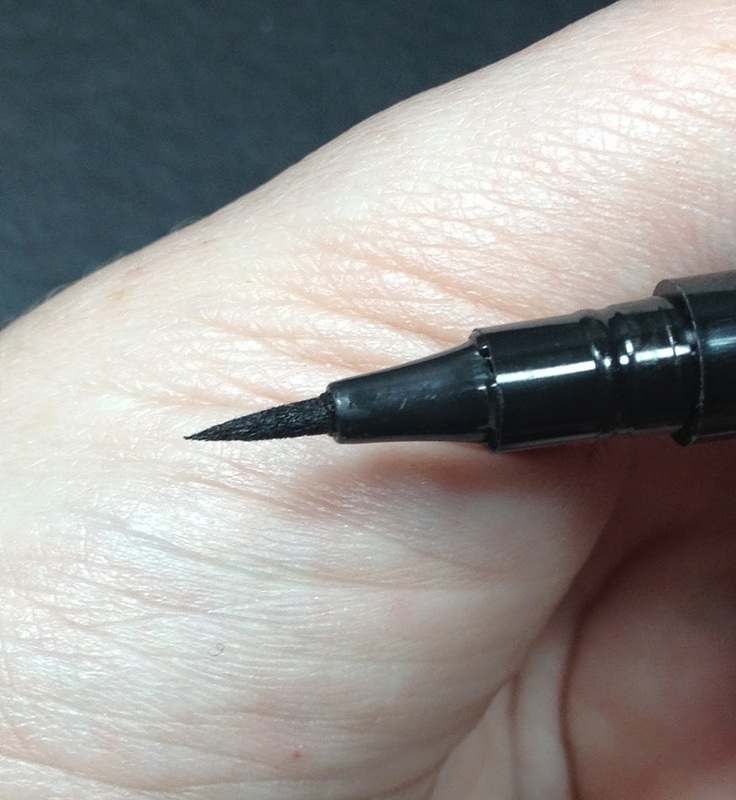 I also got a liquid eyeliner pen from Mica Beauty. This is a felt tipped pen with a nice precision point on it. It is in black. The retail price for this is listed at $30, but I would pay maybe $5 for this. The packaging feels so cheap. I love eyeliners and haven't really used felt tipped ones before, so this should be interesting. The top line was the third one I did and I pressed down fairly hard. The middle one was the first one, and the one on the bottom was second were I started pressing harder. As you can see, I think this will take some practice. 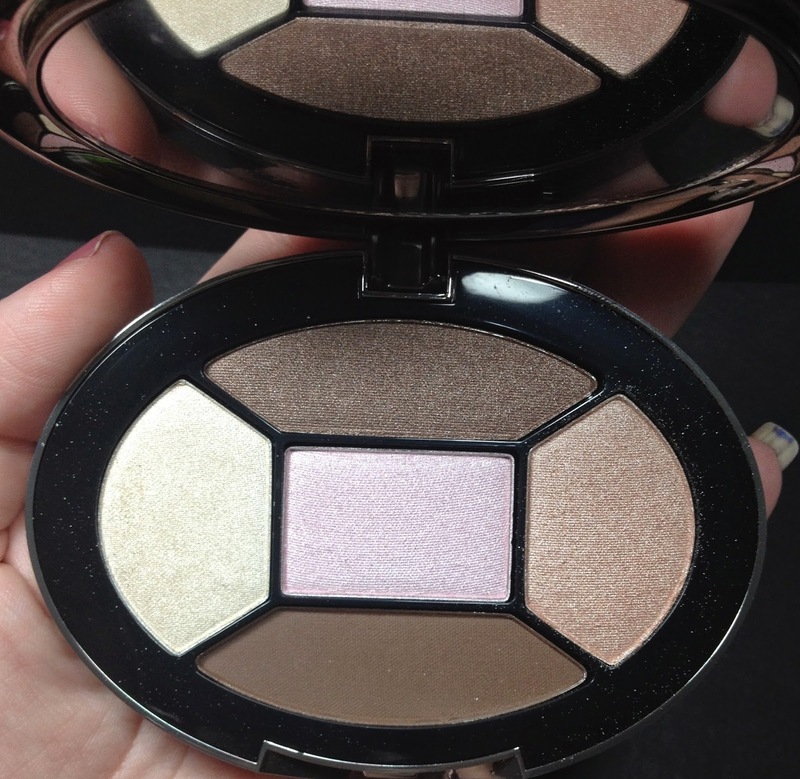 Last, I got this AMAZING eyeshadow palette from Tarina Tarantino. 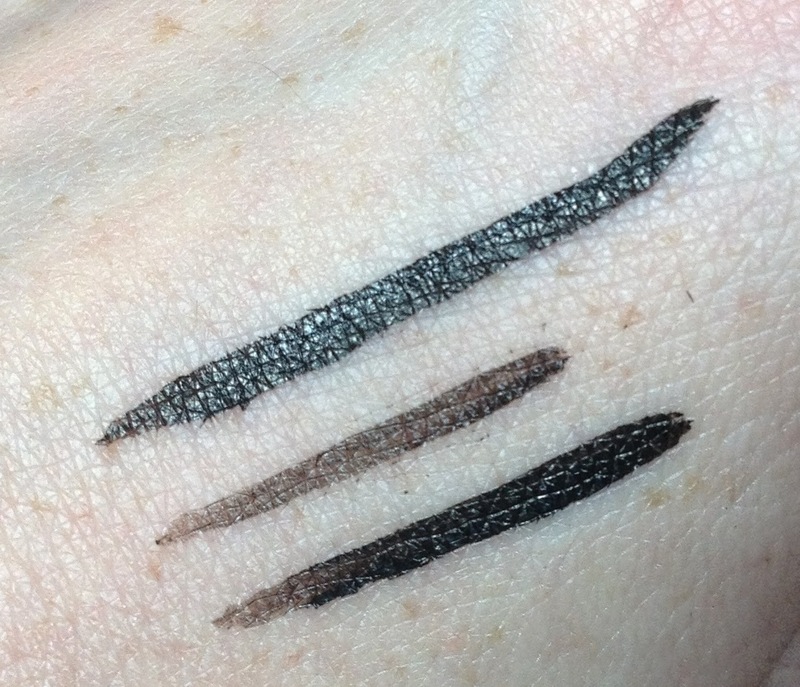 This line used to be sold at Sephora and I had a mascara from the line that I thought was wonderful. I got two products last month as well that I liked. 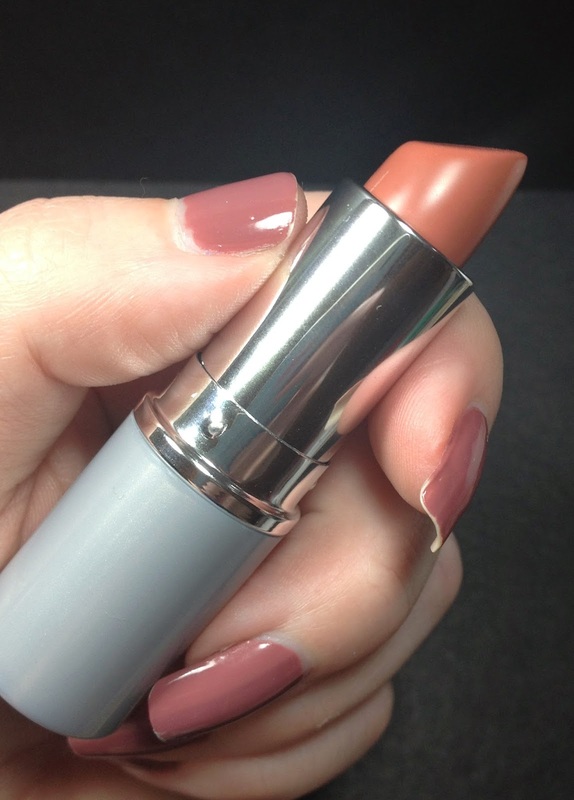 This has five shades and they are all perfect for me. The retail price is listed as $32, and I could see myself paying that for a good palette. 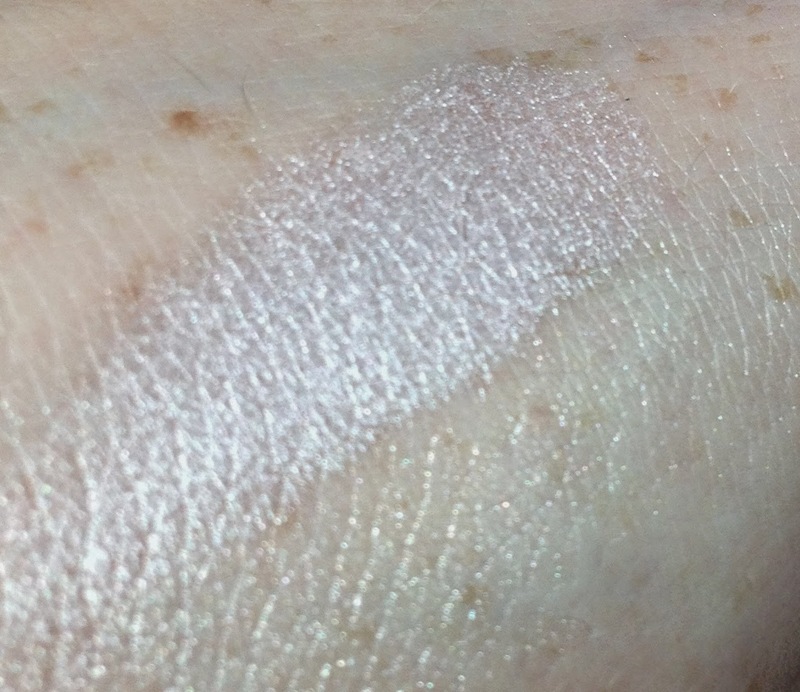 This is the ivory shade and the dark chocolate shimmer color. 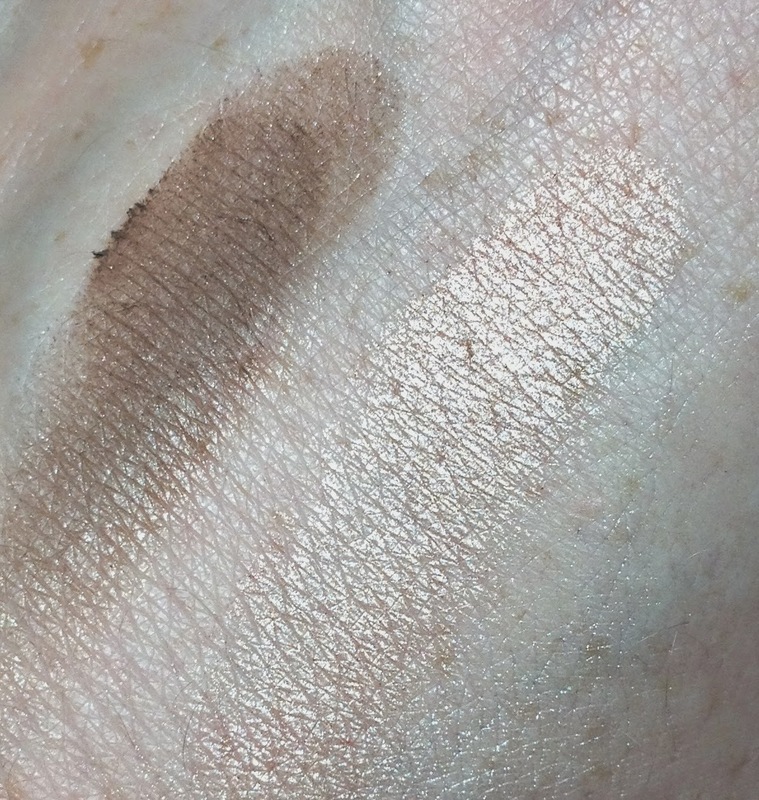 This is the light brown shimmer and the dark brown matte color. This is the shimmery pink from the middle. These colors were all nice and buttery and very well pigmented. The listed retail value for the box was $90 with a cost of $36. However, I think the value maybe overstated on some products. I was happy with it though. They picked items that were absolutely perfect for me. I look forward to using each one. I have other subscription boxes each month, would you like to see those too? Do you have one I should check out? As soon as I have some disposable income I'm going to invest in this box! Every month it just seems like amazing products. 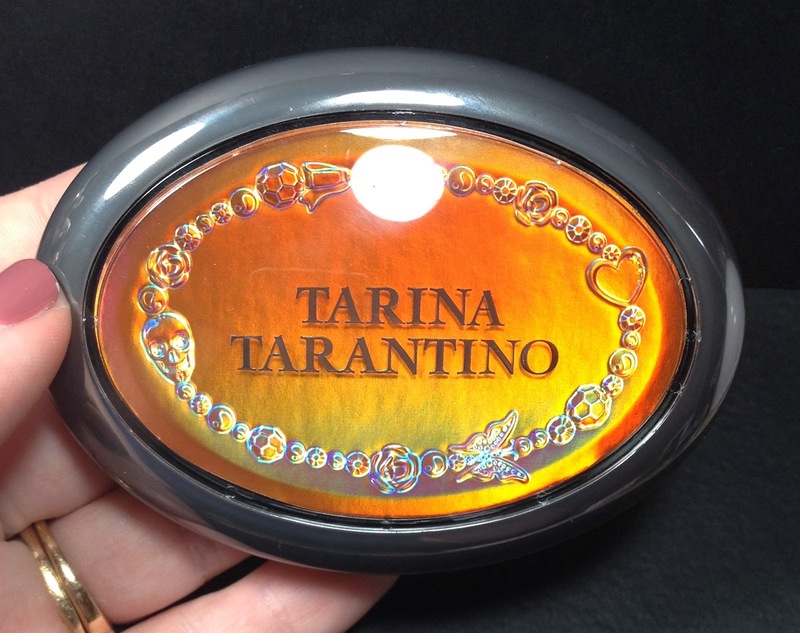 The Tarina Tarantino palette is gorgeous, I'm so sad I didn't get to grab it whilst at Sephora! Looks like a really great box this month! 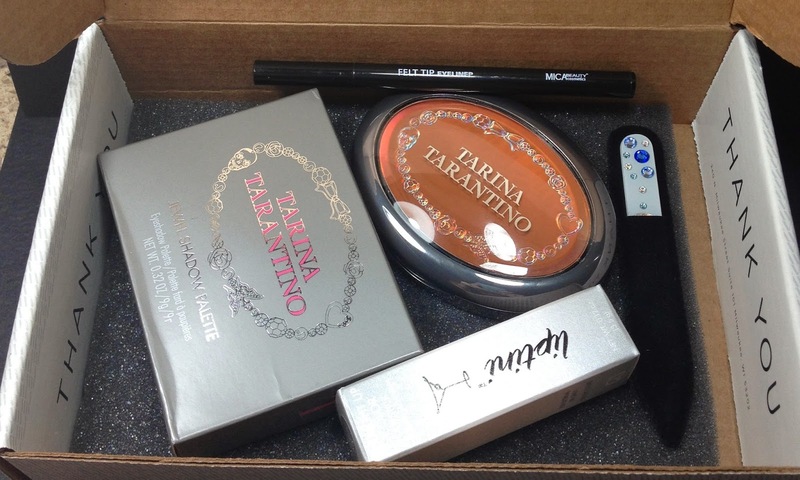 The most exciting product seems to be that Tarina Tarantino palette too. Yes that palette was the star of the show! I like to see subscription box unboxings. That eyeshadow palette looks really nice. That lipstick is a great caramel color for fall too. I've never tried those Mont Bleu nail files, but I have admired them on many blogs. This looks like a great haul for the $36.